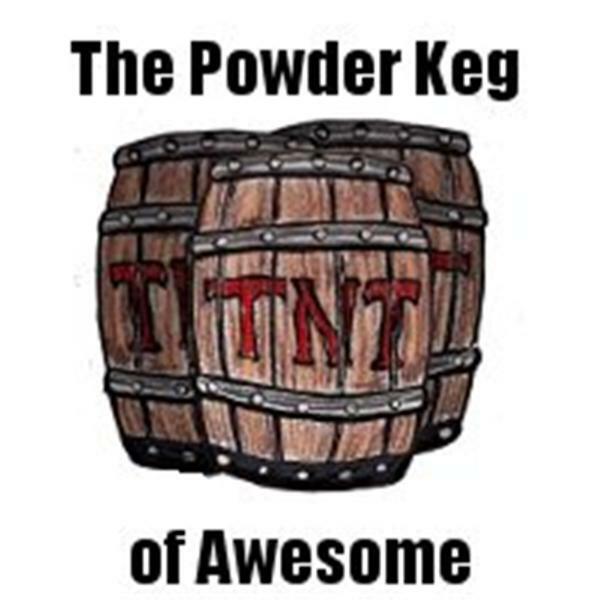 If you liked this show, you should follow The Powder Keg of Awesome. Join Jerry and Jackie as they chat with psychologist Mark Ettensohn, PsyD. Finally Jackie will not be the only shrink in the room! Mark is a therapist in private practice in Sacramento and he's also an actor.